Make sure your special date is one that sticks. 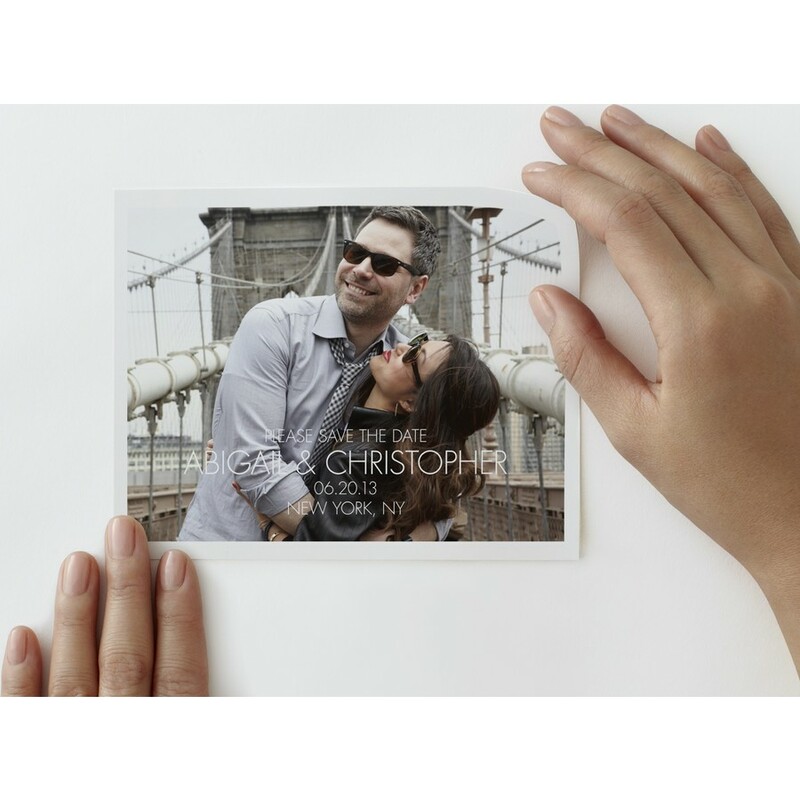 Send your wedding guests a unique photographic reminder that clings to any surface. From walls and refrigerators to windows and mirrors, these repositionable save-the-dates will be as memorable as your big day. Coordinates with the Modern suite.